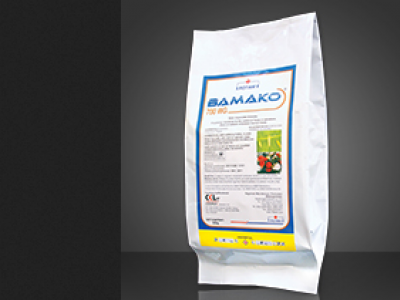 BAMAKO 700WG is a systemic insecticide for the control of sucking insects in ornamentals, vegetables and tobacco. 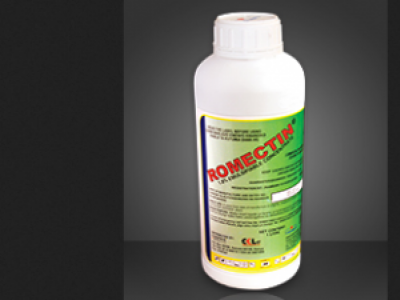 ROMECTIN 1.8 EC is highly translaminer and has excellent performance on mites and leaf miners on flowers and vegetables. 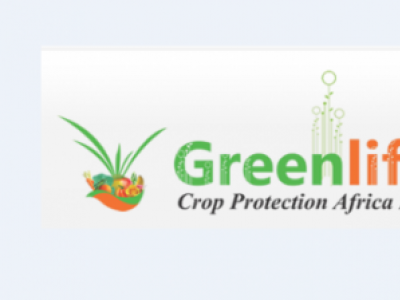 The systemic dipterous leaf miner specialist which acts as an insect growth regulator and is selective towards beneficials. 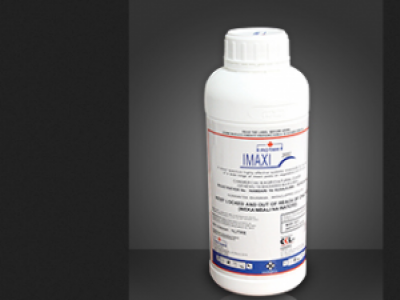 When used in alternation with DYNAMEC, resistance build-up is prevented due to differing modes of action. 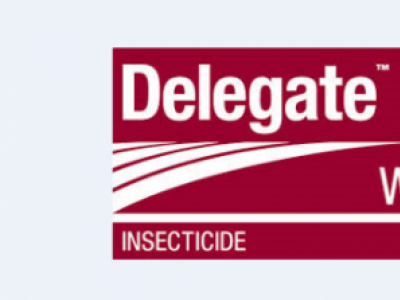 DELEGATE 240WG is an insecticide containing Spinoteram as the active ingredient used against thrips, caterpillars, leaf miner and whiteflies in ornamental. 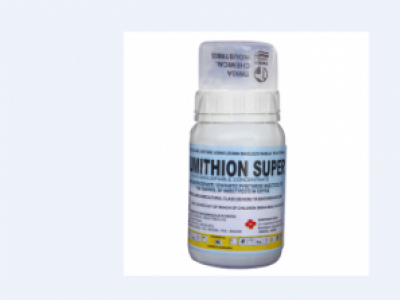 It is applied as a foliar spray at the rate of 0.1-0.15l/ha. 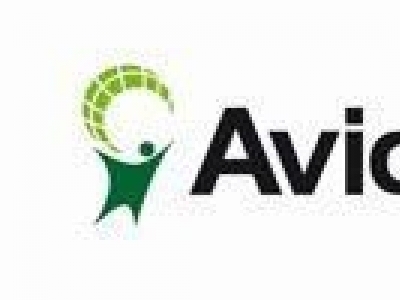 KINDCODE ELITE 50EC is a contact and systemic insecticide used against a wide range of insect pests on roses, french beans,kales, rice and tobacco. 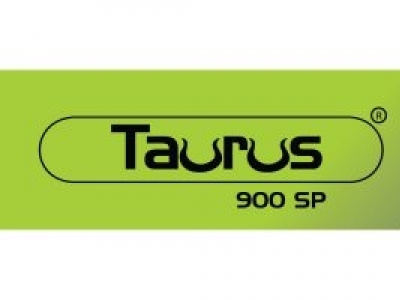 TAURUS 500 SP is a contact and stomach insecticide for the control of whiteflies, thrips, aphids, leaf miners, caterpillars in roses,roses, french beans, tomatoes and capsicum. 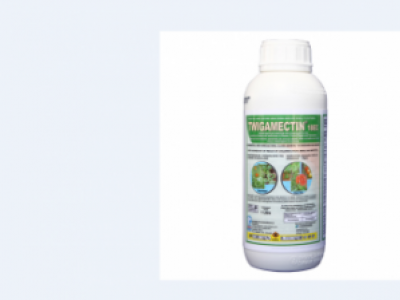 TWIGAMECTIN is a broad spectrum insecticide and acaricide that contain Abamectin 18g/L as the active ingredient. 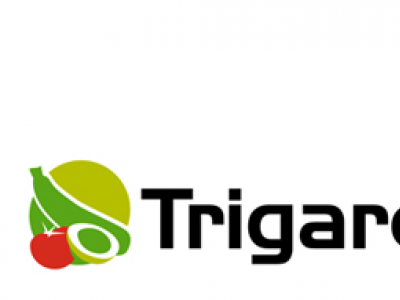 It is used control mites and leaf miners in vegetables and flowers.